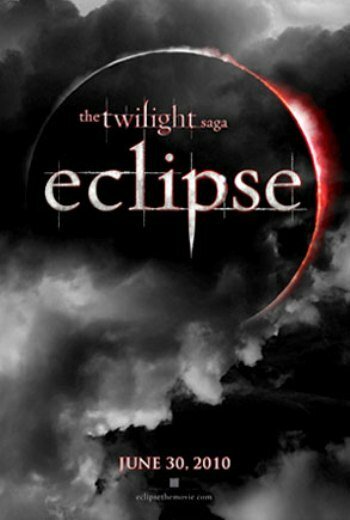 The first official trailer for The Twilight Saga: Eclipse has been released by Summit Ent. this morning. So happy to see our favorite character, Dakota Fanning, get some mega face time!!! It looks…. up to it’s expectations! Have you joined our news letter yet? 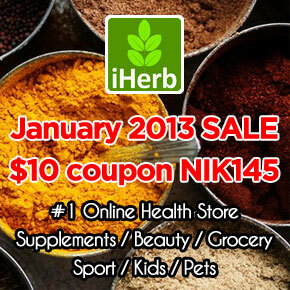 We’ll send you up to date news and photos, as well as some info on how you can score deals on some hot fashions!